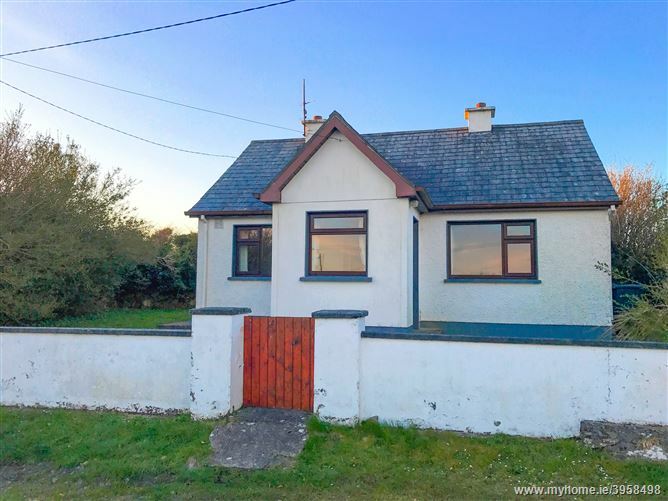 Mullery Auctioneers are delighted to offer for sale a residence and lands situated at Coilleach, Spiddal, Co. Galway. 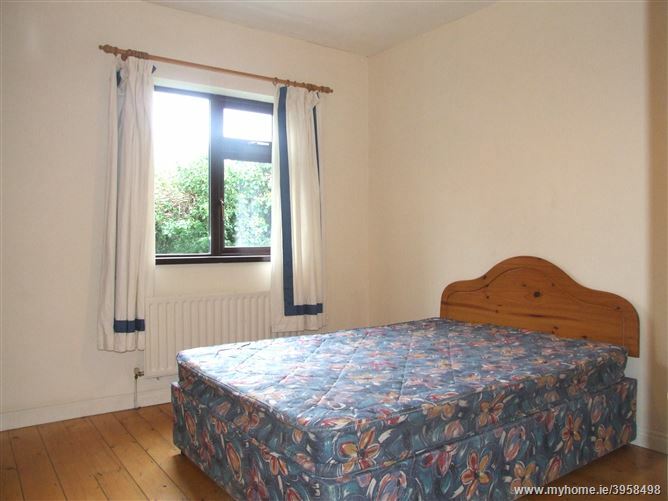 The properties are situated on a quiet country road, off the R336 on the Galway City side of Spiddal Village. 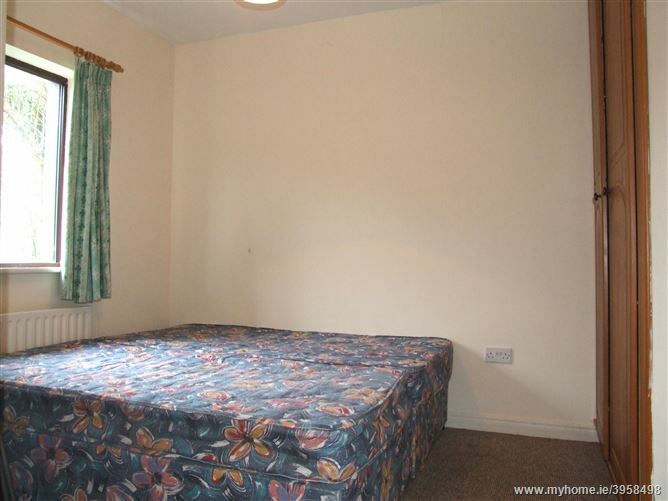 The location is only a short distance from the village which offers all necessary services and amenities. 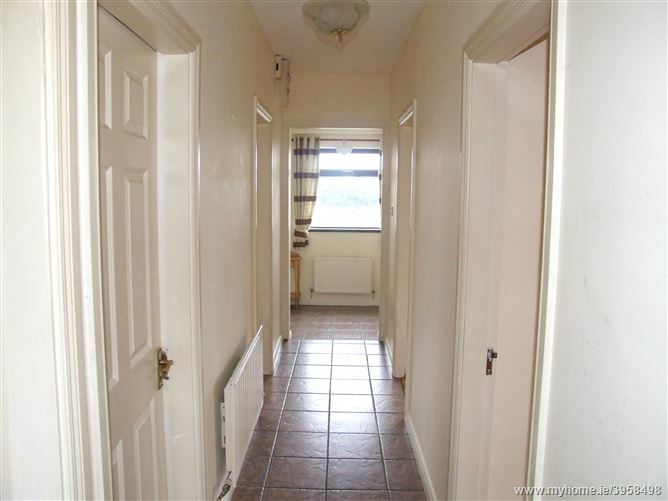 The properties are being offered for sale in one or more lots. 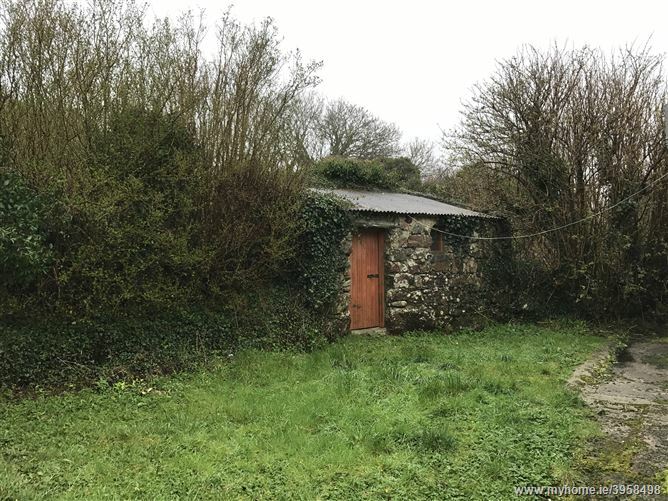 Lot 1 comprises a well maintained 2 bedroom bungalow situated on a large site of approximately 1.152 acres and offers enormous potential. The residence benefits from OFCH, pvc double glazed windows and an open fireplace to the living room. Outside there are a number of outbuildings. 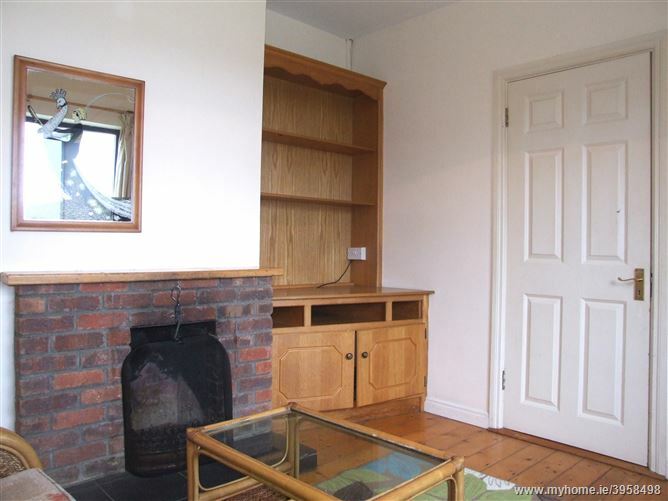 Living Room:	10’6” x 9’3” Open fireplace, wooden floor, built-in TV cabinet & shelving. 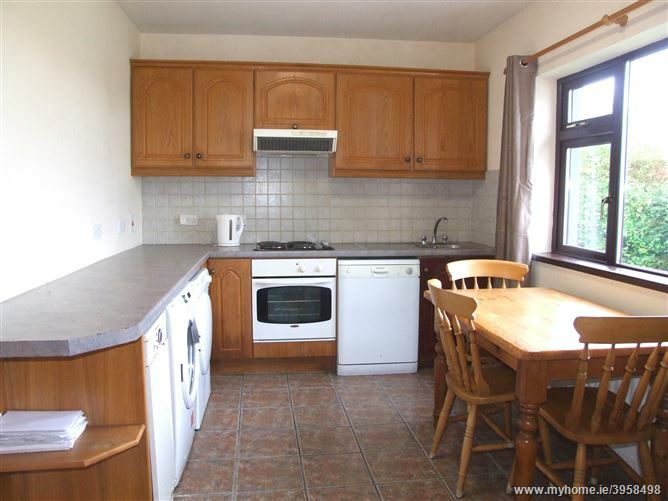 Kitchen:	13’1” x 9’ Range of fitted wall & floor units, built-in oven, hob, extractor fan, stainless steel sink unit, tiled floor, hotpress, part tiled walls. Bedroom 1:	10’7” x 9’6” Wooden floor, built-in wardrobe. Bedroom 2:	9’4” x 7’8” Built-in wardrobe. 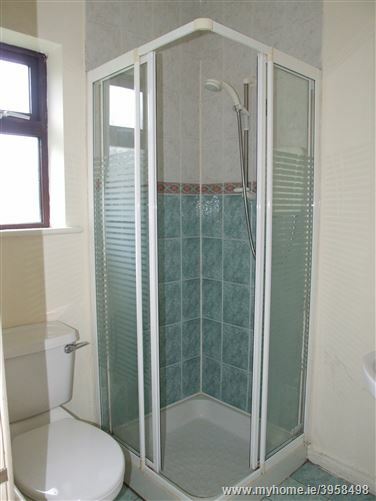 Shower Room:	With ‘Mira’ shower, WC, whb, tiled floor.